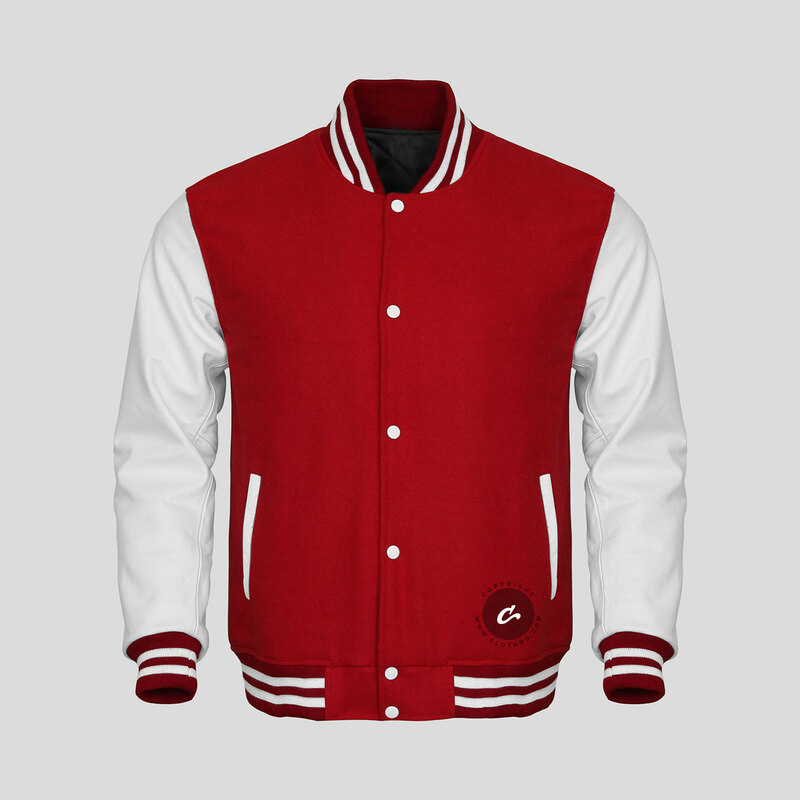 At Clothoo we produce best Custom Varsity Jackets. 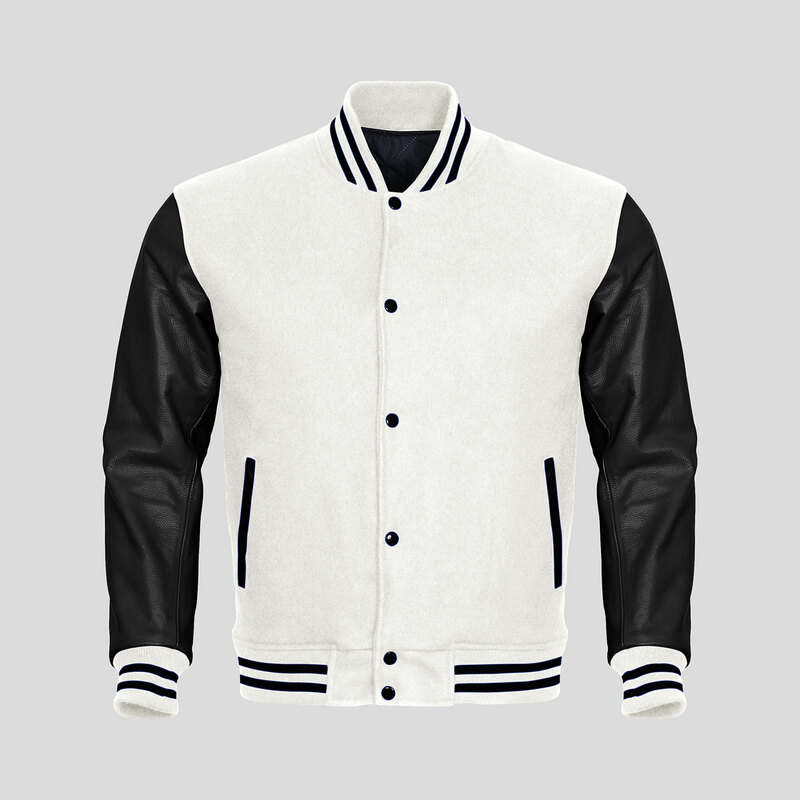 If you are looking for best Custom Letterman Jackets, personalized bomber jackets for men: look no further, we are here to help. 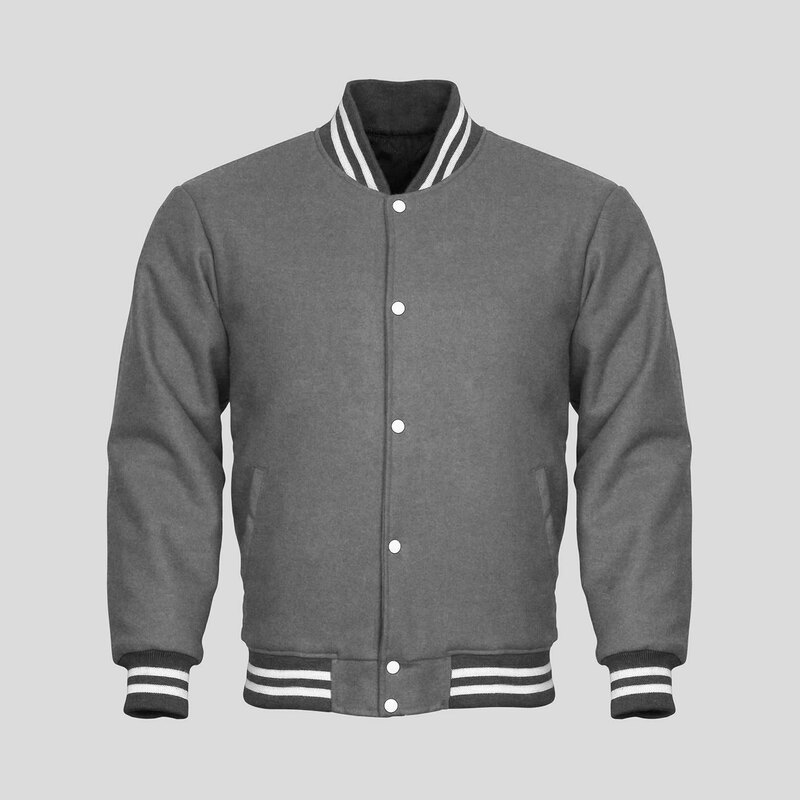 We supply varsity jackets for seniors class of 2019-20, high schools, teams & brands in USA, Canada and Australia. Quality, fastest turnaround and affordability is our pride. 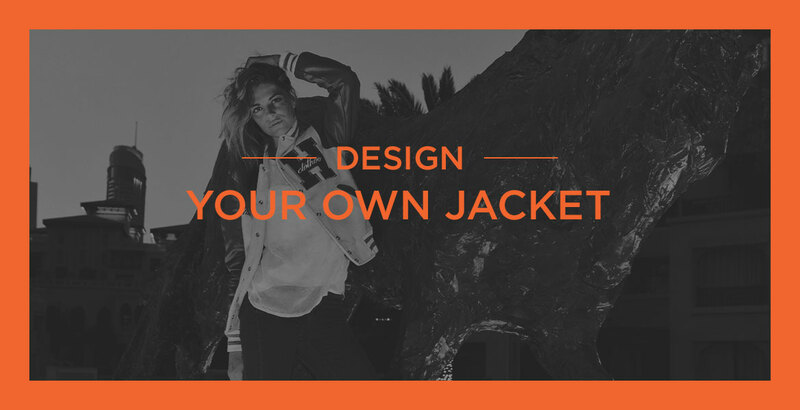 Design Your own letterman custom jackets for men and women online. Add your custom print, varsity numbers / letters and names. 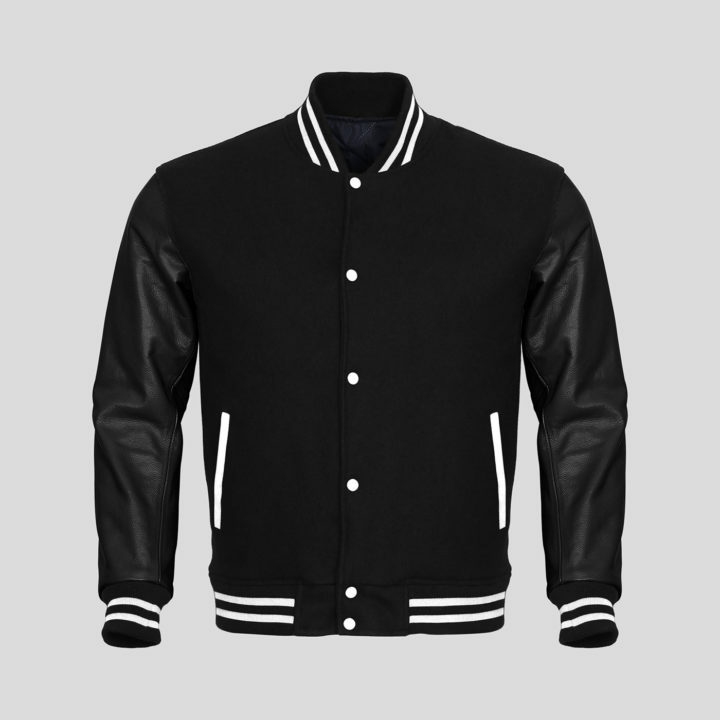 Use our Online Jacket Design Tool to design custom varsity, custom bomber jackets. There is no minimum, however if you are order 15+ jackets Get Free Quote. Read what our customer saying about our custom varsity jackets: 500+ reviews on Facebook & TrustPilot. We make the best Custom Varsity Jackets, Custom letterman Jackets & Hoodies. 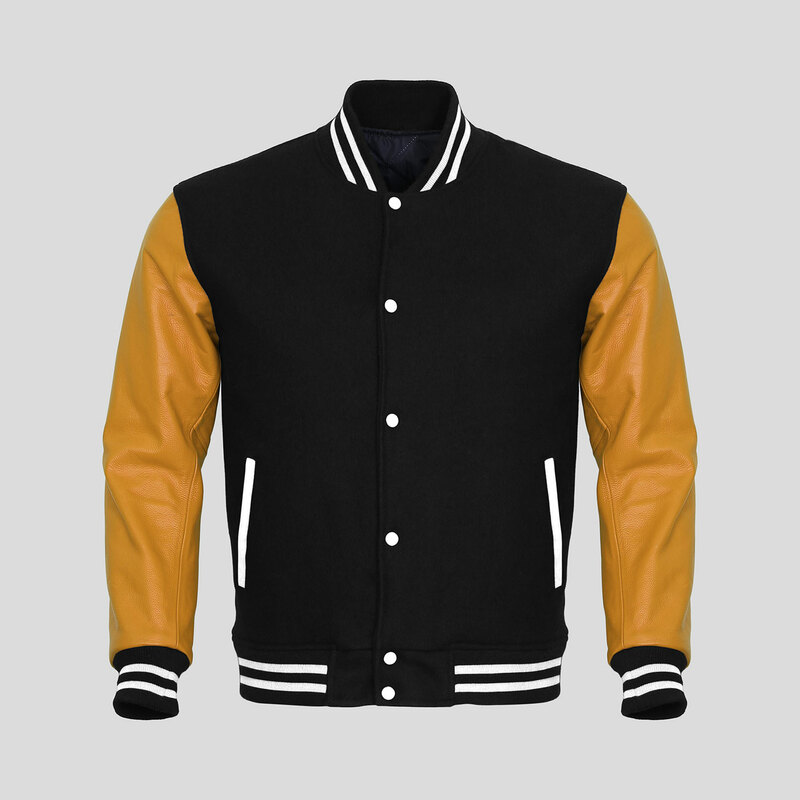 We strive to provide you with the best custom letterman jackets and custom bomber jackets possible. We ship Custom Varsity Jackets all over the world, including USA, Canada and Australia. 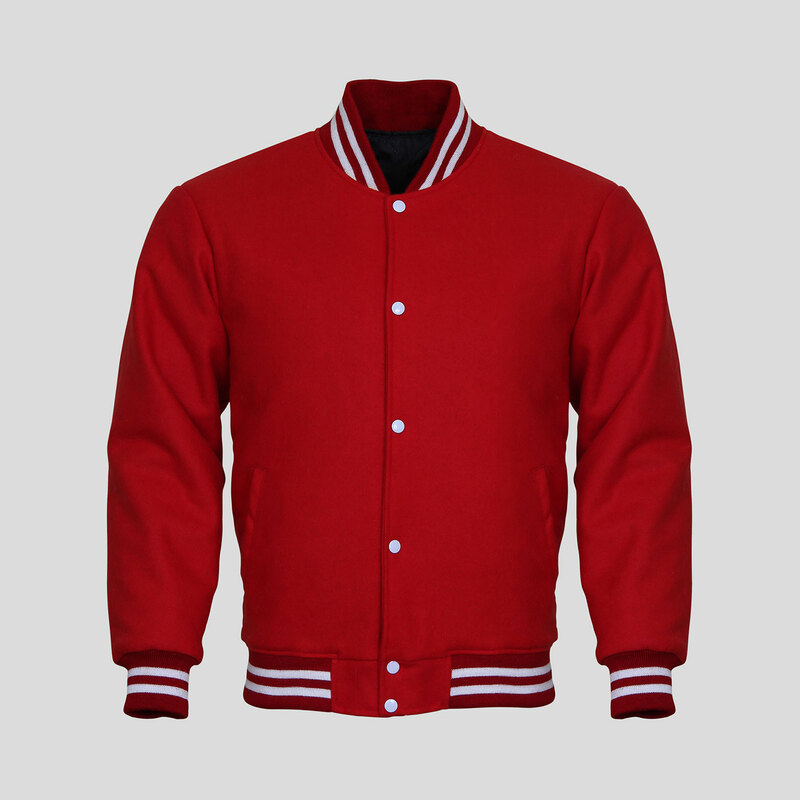 Custom Letterman Jackets require 12-15 working days, Plain Varsity Jackets required 7 working days to deliver. 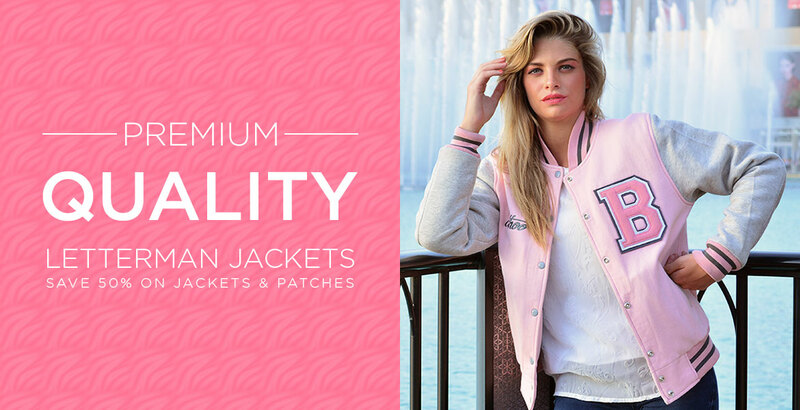 We produce Custom Letterman Jackets for seniors class of 2019, 2020, Satin Jackets, Bomber Jackets & hoodies for dance makers, teams and high schools. We offer up to 70 discount + Free Shipping on bulk quantities. Buy a plain jacket or customize it.